Bayern Munich coach Carlo Ancelotti says he has "no concerns at all" over Thomas Muller's form and dismissed criticism he has used the Germany international out of position, telling ESPN FC: "I'm not stupid." Muller, who was reported to have been the subject of a €100 million bid from Manchester United in 2015, has seen his form decline over the last 12 months. He scored 20 league goals in the 2015-16 season under Pep Guardiola, but only six of those came after the winter break, and he then failed to find the net his six appearances at Euro 2016. Under Ancelotti, he has scored just once in 13 Bundesliga appearances. "I have no concerns at all," Ancelotti told ESPN FC's Gab Marcotti. "He's a winner. He has an inner serenity, he never gets depressed. He's hugely positive and secure in what he does, and he can laugh at himself too." 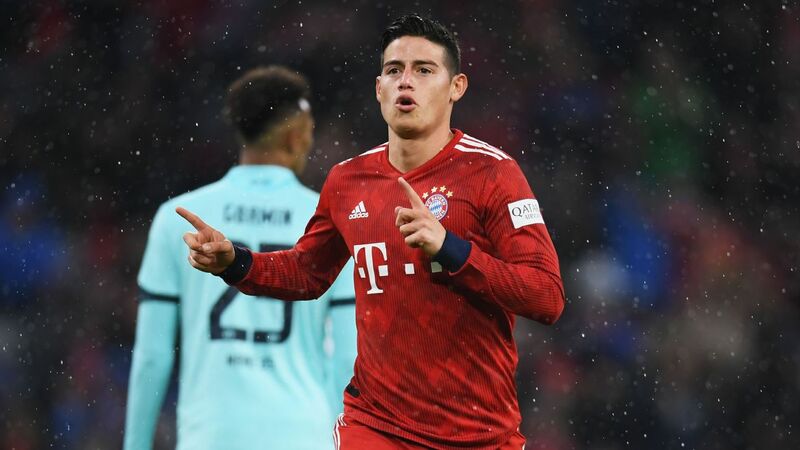 The 27-year-old was occasionally used on the right wing in a 4-3-3 formation after Ancelotti's appointment but was then played in a central position behind striker Robert Lewandowski after the Italian switched to a 4-2-3-1. However, he faces competition from Thiago Alcantara for that role and was named among the substitutes for the crunch game with title rivals RB Leipzig before the winter break. Muller recently told Sport Bild he sees himself "as a mix between a midfielder and a striker" and Ancelotti argued that "he really can play anywhere." "Well, gee, I'm not stupid. I can see that he's not a winger and that he can't play out wide the way Arjen Robben or Douglas Costa play wide, and I'm not going to ask him to try to imitate Robben. What he can do from a wide position is use his intelligence to find the right positions on the pitch at the right time, starting from out wide, and that creates mismatches and helps the team." Carlo Ancelotti said Thomas Muller can play in any role as he will 'reinvent the position. Guardiola, who is renowned for his tendency to reinvent players' roles, had used Muller in a variety of positions during his three-year stint at Bayern. Discussing Muller's versatility, Ancelotti said: "He's atypical because he's a great forward with an unorthodox skill set. We expect great forwards to be outstanding in terms of athleticism, technique or creativity. Those aren't his strengths. Instead, his strength is tactical, in that ability to read the game, to fill the right space at the right time. "You don't associate that kind of intelligence and tactical awareness with attacking players, certainly not at his level, which is simply exceptional. You do find it sometimes in defenders or midfielders. But for a forward, it's hugely rare." Asked why that is more common in other roles, he said: "I think because when a coach notices that a player has that level of understanding of the game, he'll naturally move him into defence or midfield, because that's where the tactical understanding matters more, especially at youth level. With Muller I guess that never happened. He played up front and stayed up front." Bayern captain Philipp Lahm, meanwhile, has also showed an ability to play in multiple roles and has featured in midfield and at right-back under Ancelotti. 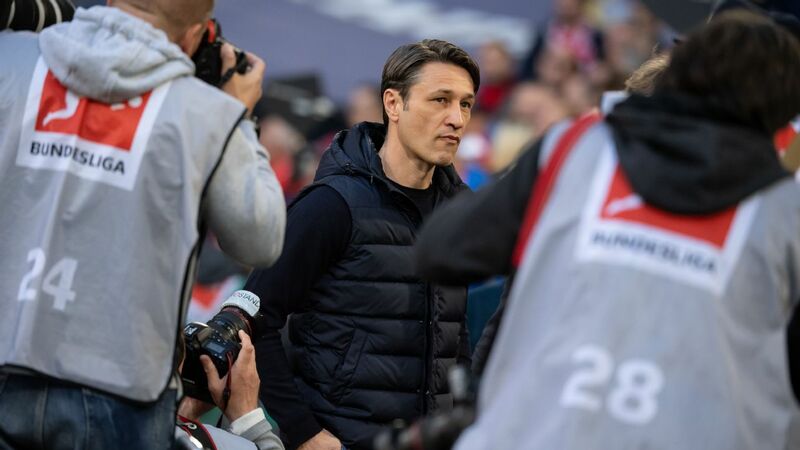 The 33-year-old former Germany international is under contract until 2018 and, while he has suggested he is currently planning to play on next season, club president Uli Hoeness has said talks are taking place over his future plans. "He's not on the decline," he said. "No question about that. Absolutely not. I think what happens when players get older is the sheer number of games can create problems in terms of consistency -- and so instead of quantity you emphasise quality. Maybe he only plays in certain games, high-quality games where he's a difference-maker. "The fact that he retired from the national team is also a plus, of course, and in certain games he can play midfield rather than out wide, which requires a different kind of stamina and athleticism. I have little doubt he can keep playing at a very high level for a long time." 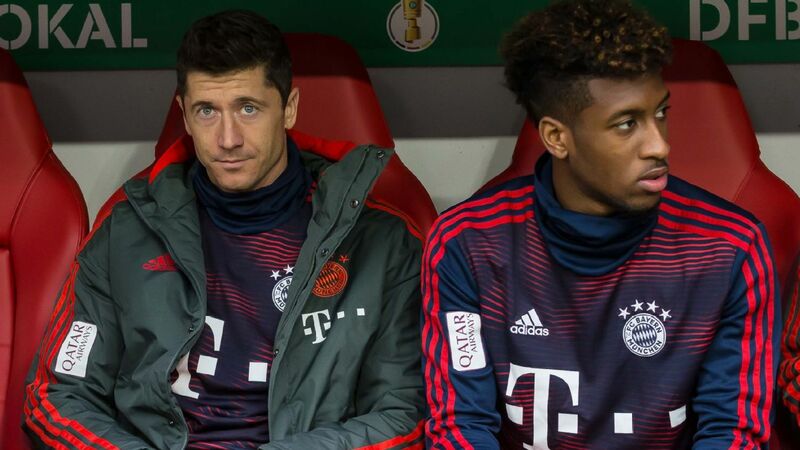 He also said David Alaba, who plays in midfield for Austria and has operated as a left-back so far under Ancelotti, is an "exceptional" centre-back in the making. "Though he doesn't play there much, he has all the qualities to do it," he said. "He can do both what I call passive defending, where you hold your position and make the opponent play around you, and he can do active defending, where the defence advances or retreats or adjusts based on the situation. "Of course, both approaches have pros and cons, and most players are better one way or another. Not him. He's equally excellent." He said there has been an emergence of "all-rounders" who can play multiple roles in recent years and argued that it is largely down to tactical trends and a change in managers' thinking. "In the past, you hardly ever saw that -- nobody could imagine a midfielder playing centre-back, except in emergencies or a defender in midfield or whatever," he said. "Part of it is that nobody man-marks anymore and kids grow up defending only zonally and that, of course, requires a better-rounded skill set. But part of it is also managers thinking of players differently, being less rigid, seeing more possibilities and having the courage to try things."